Then came THAT monster hit ‘Sax’, Fleur’s amazing debut single that smashed into the Top 3 UK Singles Chart and stayed in the Top 10 for seven weeks. Internationally the song went Top 10 in Mexico, certified Gold in the Netherlands and Australia, topped the airplay charts in Hungary and Croatia, and peaked at No.2 in Costa Rica. ‘Sax’ also made waves in the USA with Fleur making stunning appearances on top shows such as Dancing With The Stars, The Late Late Show and The Today Show. Even now ‘Sax’ continues to be a monster song, with the track only just hitting over 100 million streams on Spotify. 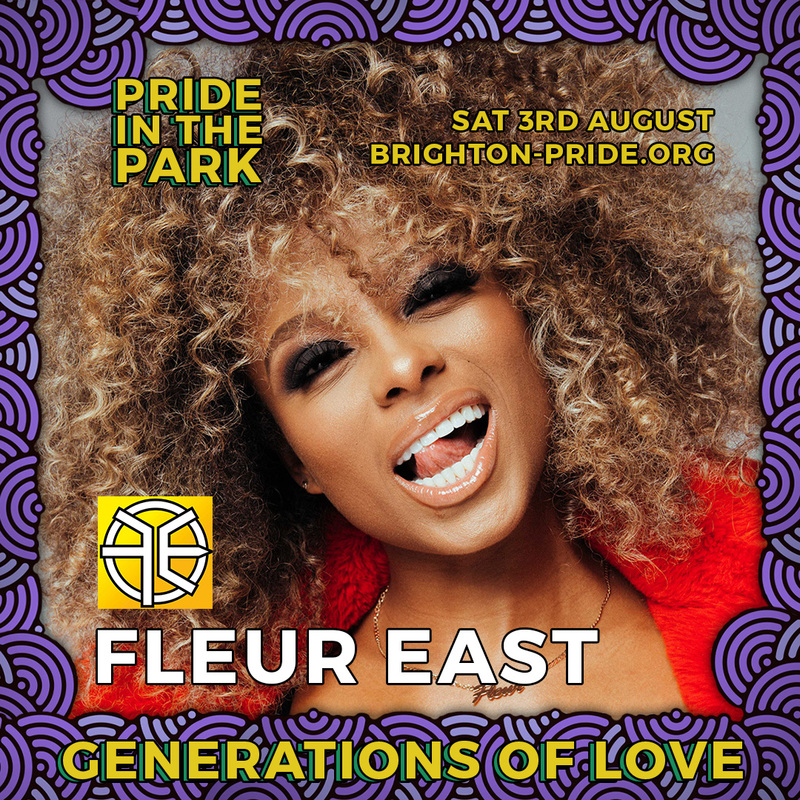 Her debut album ‘Love, Sax and Flashbacks’ followed, packed to the rafters with smart, dancefloor-ready pop bangers, and bursting with Fleur’s own addictive personality. Fleur’s is a story about how the right combination of passion, determination and talent will always pay off. Now fresh from her triumphant stint in the jungle on ‘I’m A Celebrity Get Me Out Of Here’, Fleur kicks off the new year in true style with ‘Favourite Thing’. Written by Fleur herself with Phil Plested and Dayo Olatunji, and produced by Red Triangle, the track is a brilliant fusion of dance beats, tribal drums and African chants, all held together with an indelible melody.